Views ! Views ! Views!!! "Elevate your Game" at one of Colorado's premier natural jewels! 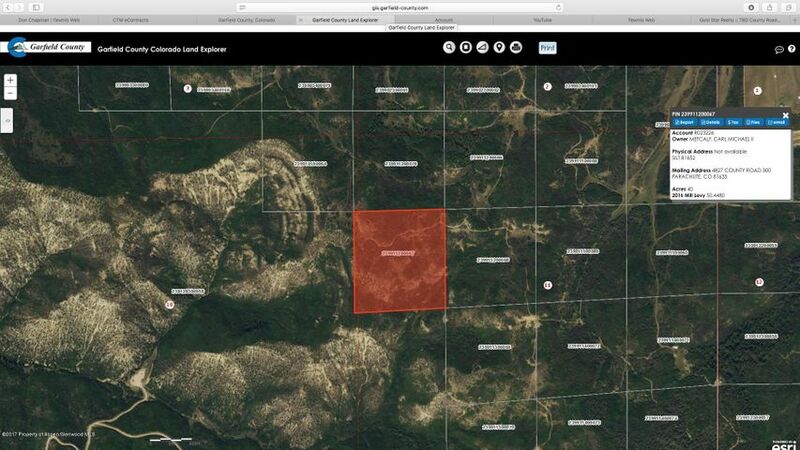 This off grid paradise, 40 acres of private, land locked access to BLM. The outdoorsman's dream; home to one of the hottest, most exclusive, big game spots in northern America. Pristine and secluded wilderness with breathtakingly beautiful views makes this land your outdoor enthusiasts sanctuary. Come and reconnect with nature and experience the majesty of this property today. Perfect build site on top!